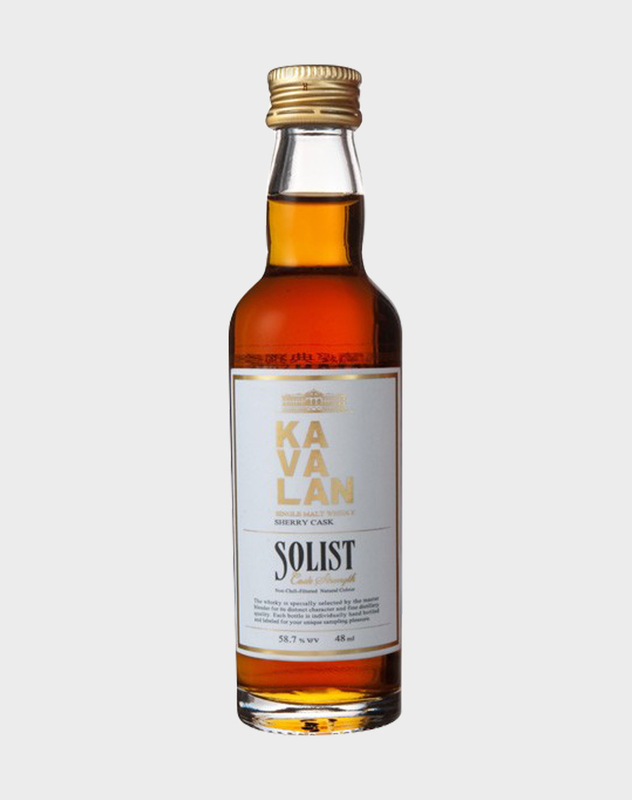 Kavalan is Taiwan’s first whisky maker and the nation’s only family-owned whisky distillery. This particular whisky was from Kavalan’s Solist range. It was matured in a Sherry cask giving it a rich and fruity flavour. A really delightful whisky. This miniature is great for the avid tasted or if you want to try before you buy.